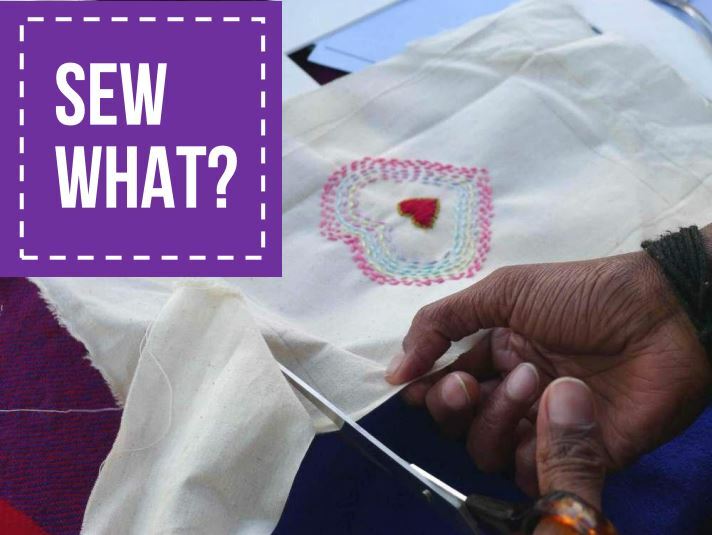 New Women’s Group – Sew What? You are invited to join Sew What? A new women’s group at Manna House. Join us on Monday mornings for crafting, giggling, tea drinking, sharing, stitching, encouraging, cross-stitching, sorting, expressing, sketching, socialising, colouring, listening and creating. From 6th July, every Monday from 10.30am to midday at Castle Lodge.